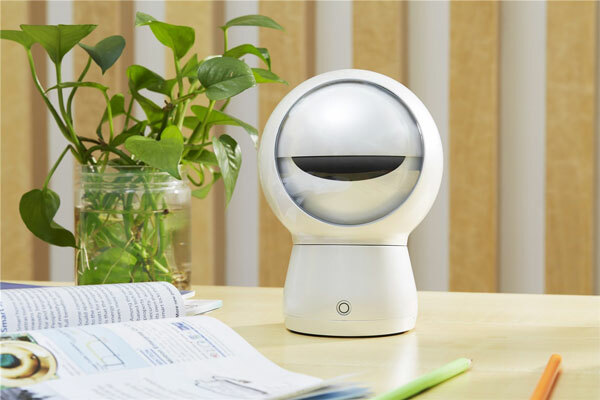 Meet the Moorebot: a cute robot with voice interactivity and eye expressions to keep you entertained and monitor your home. It recognizes objects and expresses itself through its big eyes. It has a physical eye lid, which you can use to protect your privacy. Moorebot comes with voice games to keep you entertained. It can record up to 1080p to a microSD card. You can access the video from anywhere using a secure connection. Costs under $199 at this time.